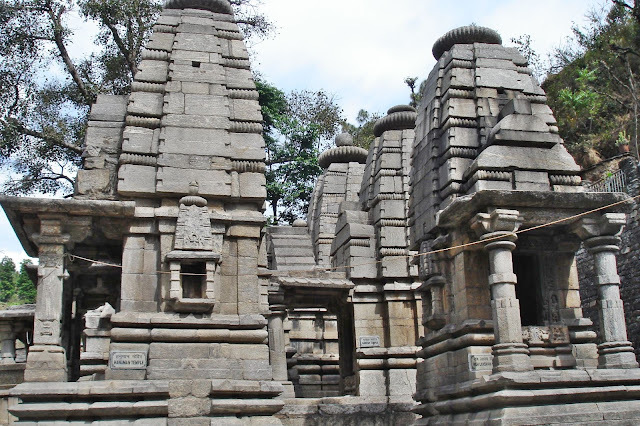 Adi Badri is one of the panch badris which Lord Vishnu worshiped. It is a group of 16 temples belonging to the Gupta Period. It is quite known among Hindus, located just along the highway and can be reached by road through Karnaprayag-Bhatoli-Gairsen highway.